Micoperi have a very long history of diving and have pioneered many step changes in saturation diving thanks to the owned Sub Sea Oil Services (SSOS) their history, experience, staff and equipment to carry out all kind of underwater activities. The recent inclusion of a number of DPII and DPIII vessels equipped with saturation and air diving systems has allowed to widen further the range of subsea performances and works. The in-house diving management and own diving teams are organized to undertake all subsea works that range from harbour works, manifold, PLEMs and subsea tie-ins, FPSO disconnection and reconnection. All equipment and personnel work under the stringent requirements of IMCA regulations and Micoperi divers have regular and special project-related training in order to optimize the operations and to reduce associated risks. The offshore oil and gas industry is continuously evolving, with technically challenging projects, reaching into deeper waters, in harsher environments and in more remote areas, where marine operations are more and more challenging and demanding. 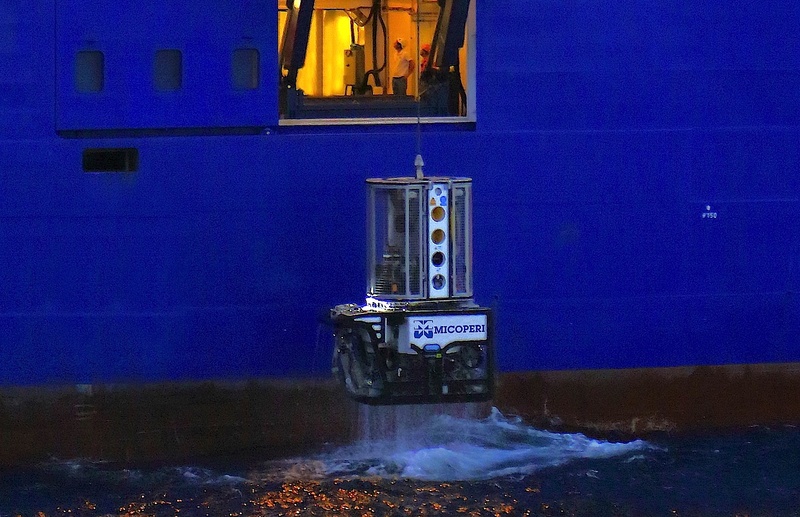 Micoperi have significant experience in diverless shallow and deep waters works, having continuously developed their competencies in the use of Observation and Work Class ROVs, combined with the efficiency of Micoperi’s DPII and DPIII vessels (such as, Mamta and Remas). Direct control of its highly sophisticated technologies, operation capabilities, competent and trained personnel enable Micoperi to provide the market with the most reliable support for the development of subsea oil and gas fields.